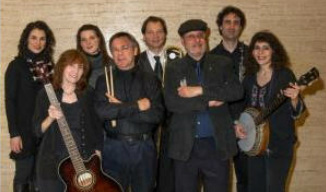 The Red Skies Music Ensemble's "...historical and musical probing of the real story of Katie Casey is one of the most exciting and rewarding projects I've encountered in ages. It's guaranteed to stimulate your mind and tap your feet." Lee Lowenfish, author of the award-winning baseball biography "Branch Rickey: Baseball's Ferocious Gentleman" and former editor-publisher of Lee Low's New York Jazz Newsletter. Katie Casey’s reply was a refrain that would be echoed by generations of baseball fans, most of them unaware of the social significance of the song's rarely-heard complete verses. Co-authored by George Boziwick and Trudy Williams, the program includes a vivid research based narration, a dozen songs, theatrical roles, and digitized archival imagery. "Take Me Out to the Ball Game:" The Story of Katie Casey, Suffrage and Our National Pastime is about more than just a "baseball song". 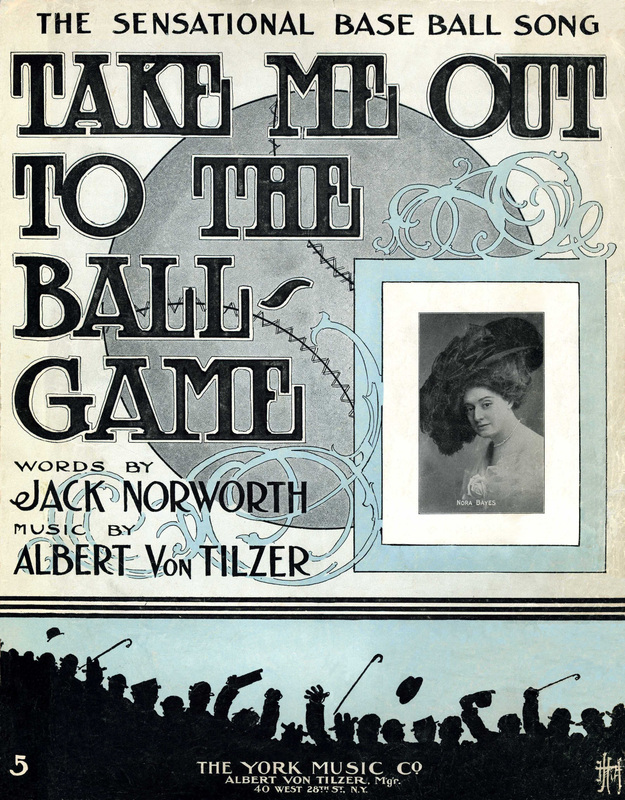 The song's lyrics provide the little known, fascinating connection between baseball, music, suffrage, social activism and vaudeville. ​Against the background of the tune's Irish-American heroine, her love of baseball, and women's rights activism, this engaging program traces and animates the social and musical interactions by which the song's chorus grew into one of America's most popular refrains.